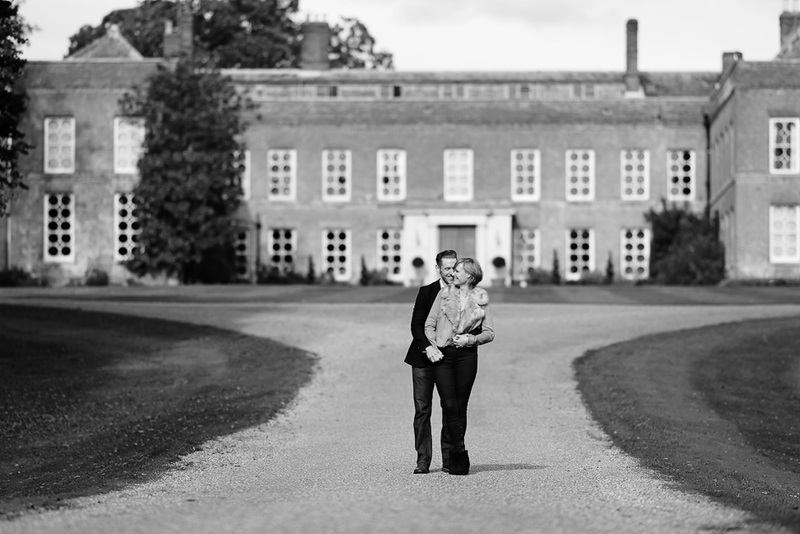 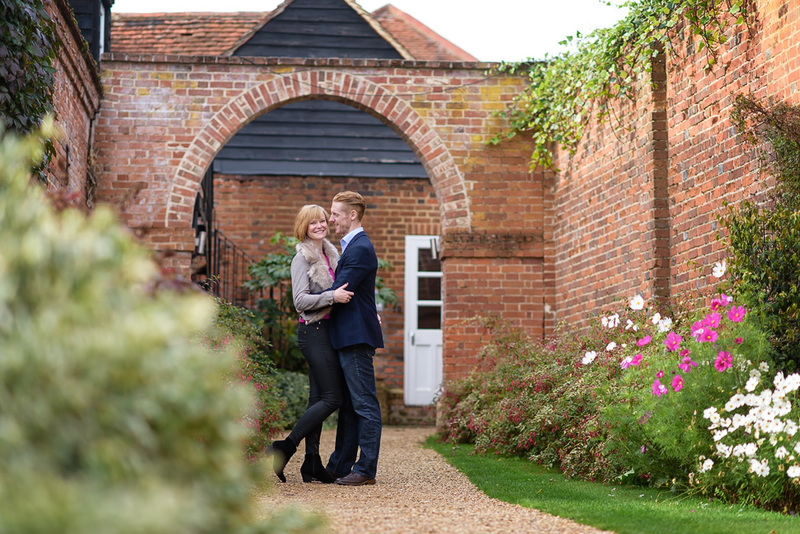 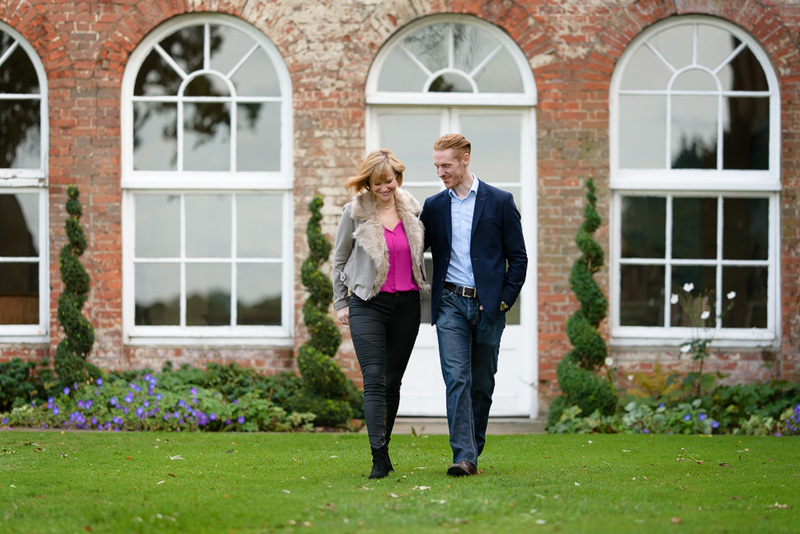 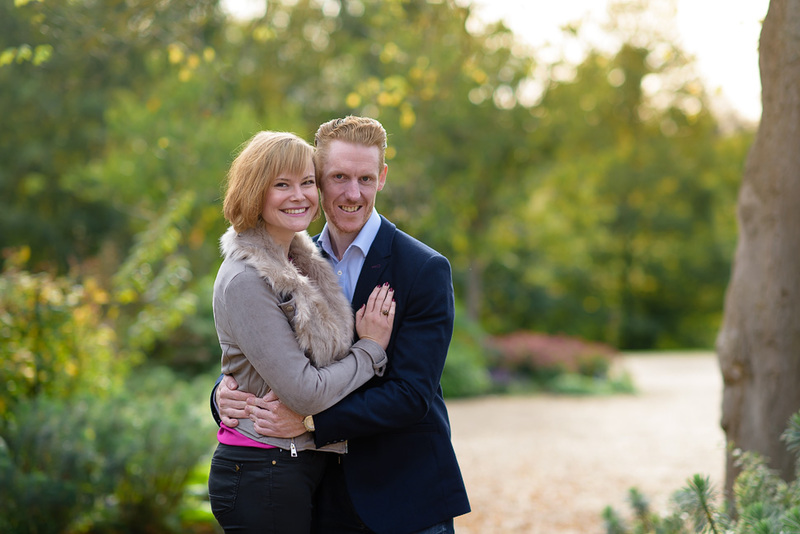 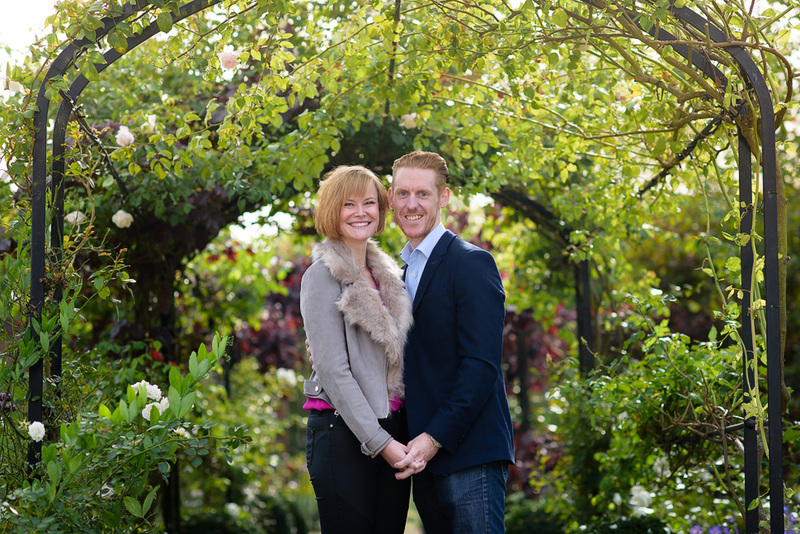 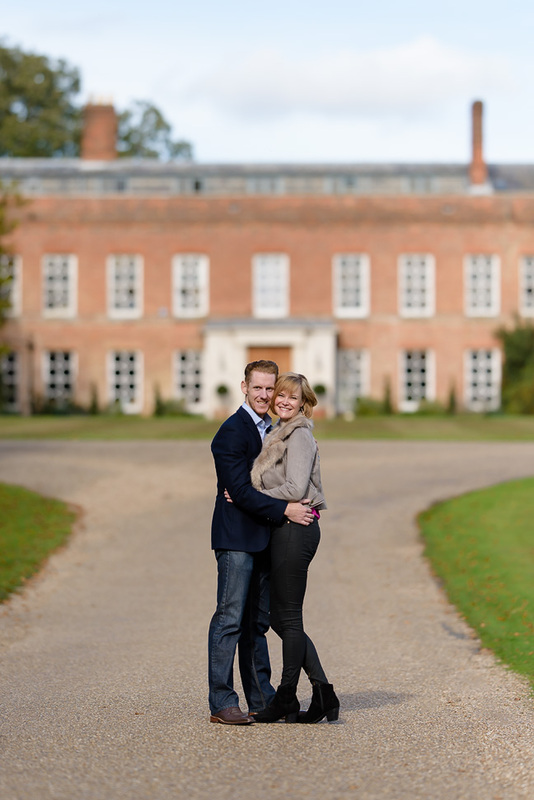 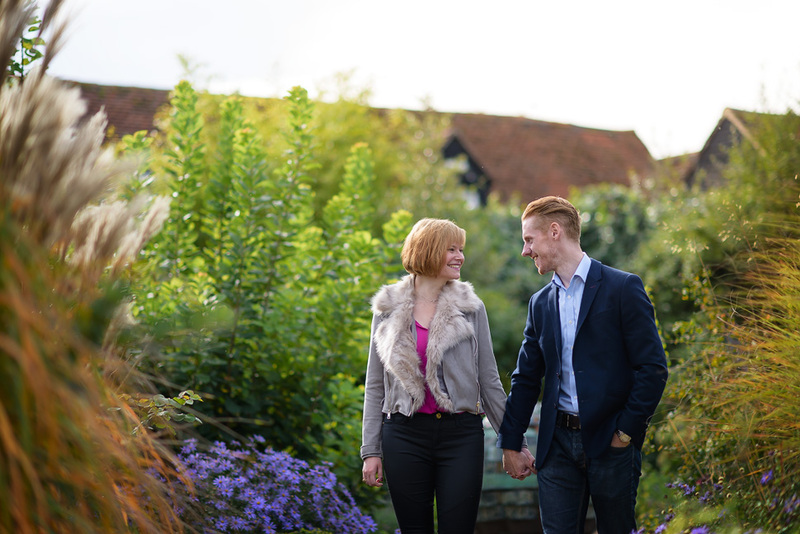 Emma and Gary will be getting married at the beautiful Braxted Park this December! 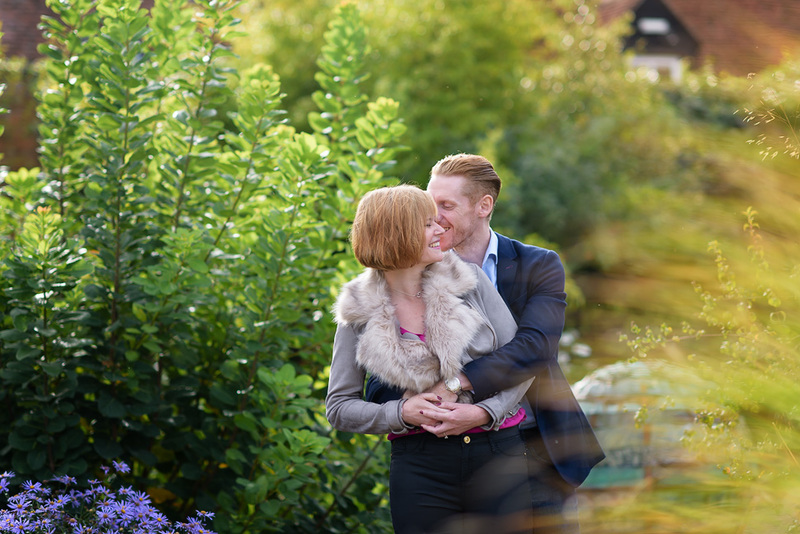 So we met up for a pre wedding session they had booked and totally lucked out with the weather! 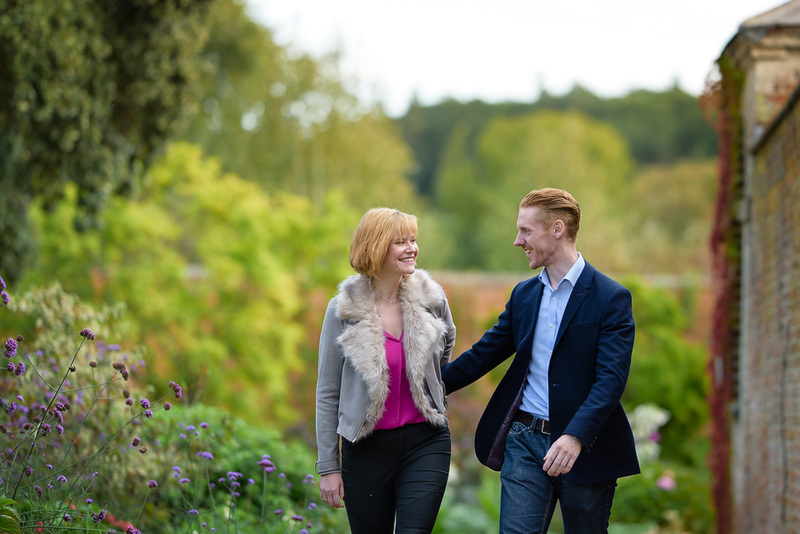 Such a lovely afternoon and the colours there are really starting to come through, love this time of year when the light is soft and airy and the trees start to gain some colour! 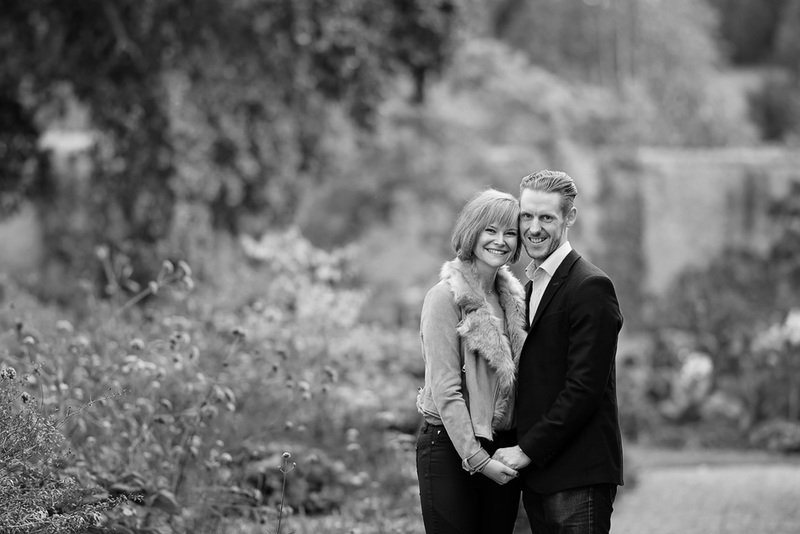 I’ve no doubt this will be a fabulous wedding, such a great couple and look forward to working with them on the day! 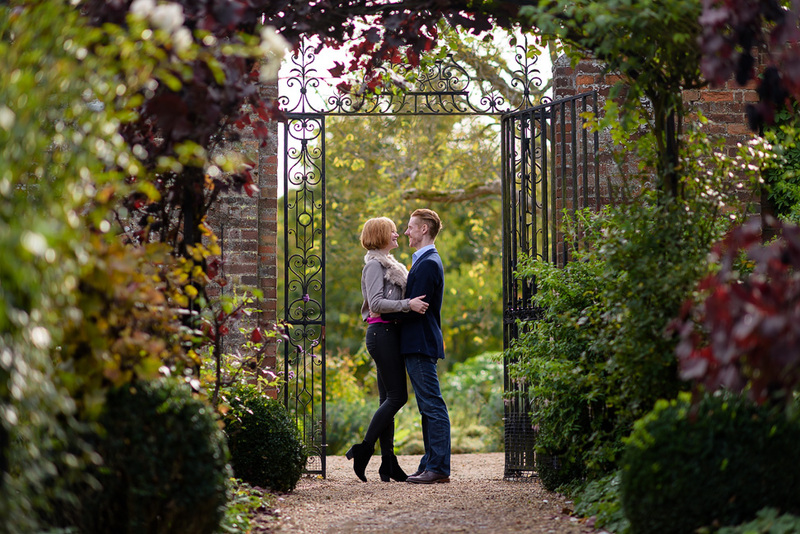 these are a few of the images we took, one of these will be printed and used as a signing board for their guest to sign! 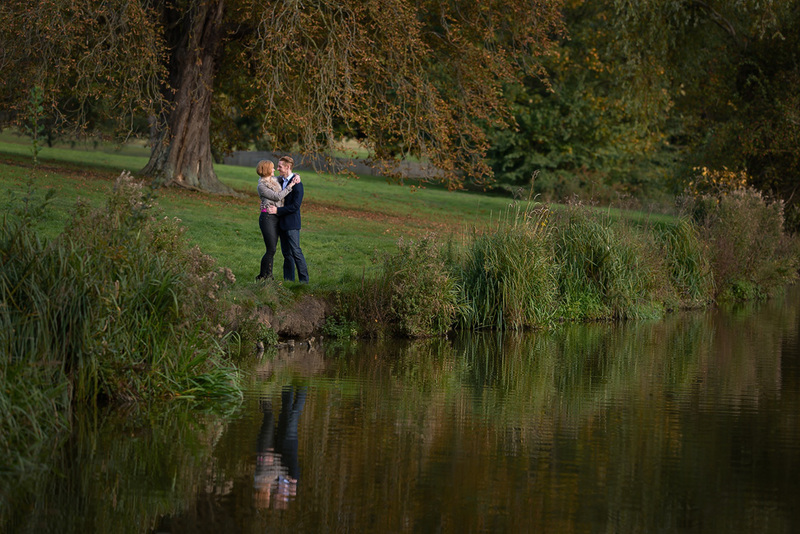 On with some images.. 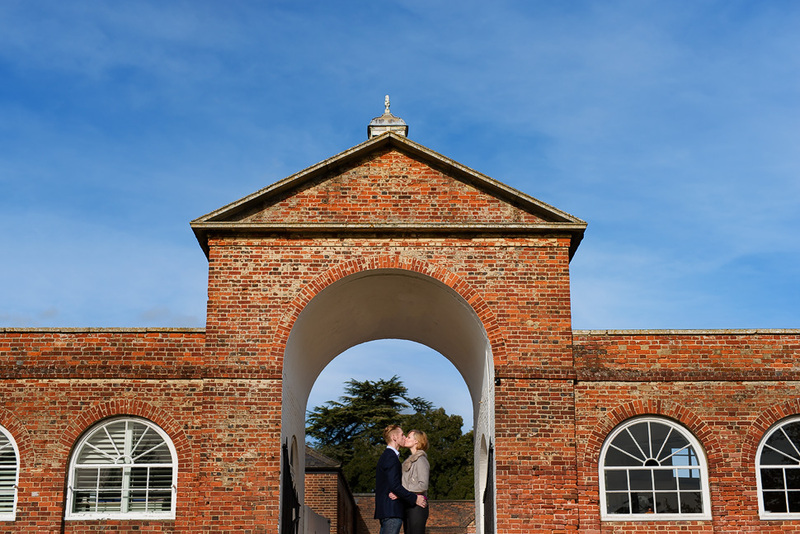 I provide wedding photography in Essex and across Hertfordshire, contact me for availability.